Annually, H&M teams up with a guest designer, (usually one of a luxury brand and household name) to collaborate on the most coveted collection of the season. These collaborations typically have next to no shelf life as fashion lovers line up for hours to get first dibs on the collection, available November 14th, 2013. 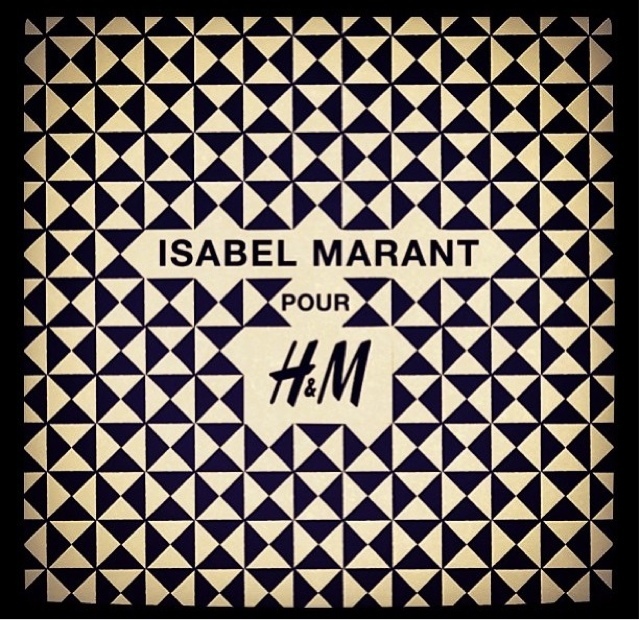 This collaboration also debuts her first teen, and men's line,Similar to the Versace for H&M line, this is going to be the most coveted yet as Marant lends her amazing Parisian Chic expertise with the world renowned company allowing us fashionistas on a budget to get a taste of the good life for a fraction of the cost. I do hope that this collection is a bit more affordable than the Versace collection. Dresses and Jackets went up to $400 a piece! Another thought is the "affordable" version of the sneaker wedge Marant is famous for. Often afford becomes "cheap" in some stores based on the fabrics/materials used. I do hope that if this collection is pricier than the normal H&M lines, I do hope we can land a great shoe that matches her flawless designs as seen during the hot hot F/W 12-13 trend! 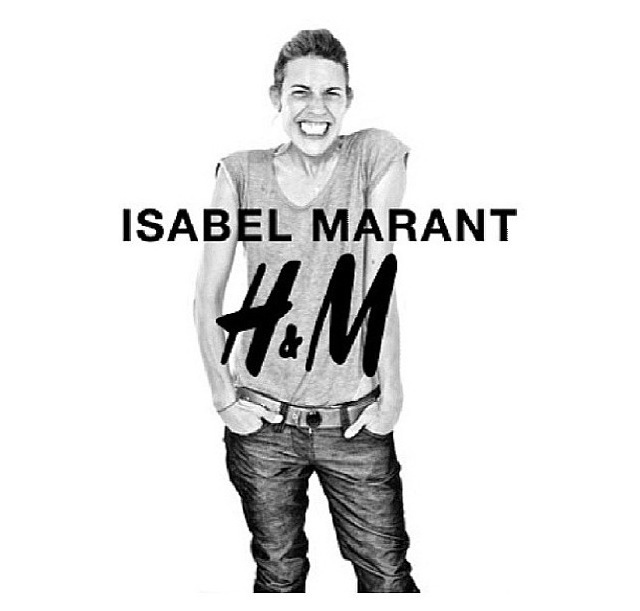 Going to try my best to be in attendance, I'm not one for lines but Isabel Marant is worth the wait!